From July 3 to July 7, 2017, the National Technological Centre for the Food and Canning Industry in Molina de Segura (Murcia) hosted the Conference on optical sorting of whole vegetable products. During the conference, companies and engineers from the food industry were shown the workings of TOMRA Sorting Food’s Sentinel II, a high-tech solution for vegetable sorting based on colour, form and size that also eliminates foreign material, and what its advantages are. The threat of deadly aflatoxin is being reduced by food manufacturers across the world, through the use of TOMRA’s innovative laser technology and sorting machines. 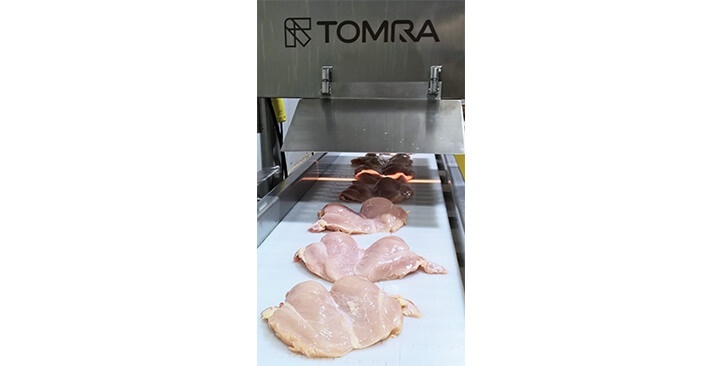 TOMRA Sorting Food has delivered an industry first in the form of the world’s highest capacity steam peeler, which will be used by a leading potato processing company. 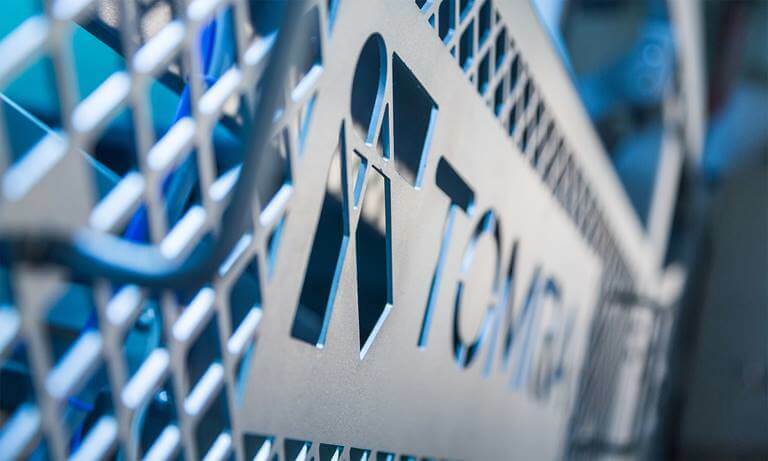 Leading food sorting solutions manufacturer TOMRA Sorting Food has appointed a new technical director to oversee the global development of the company’s innovative technologies. 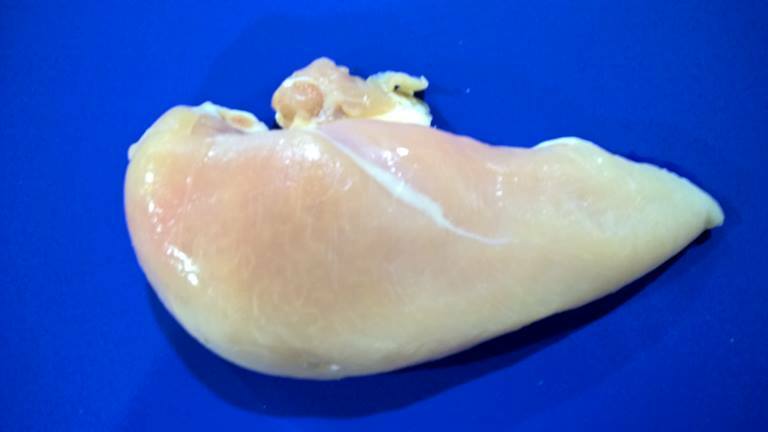 TOMRA Sorting Food presented a detector for the chicken wooden breast condition at IPPE (International Production & Processing Expo), where it received a lot of interest. The Expo was held in Atlanta, Georgia, January 31 to February 2.